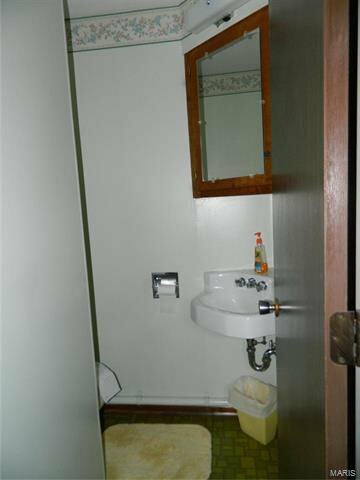 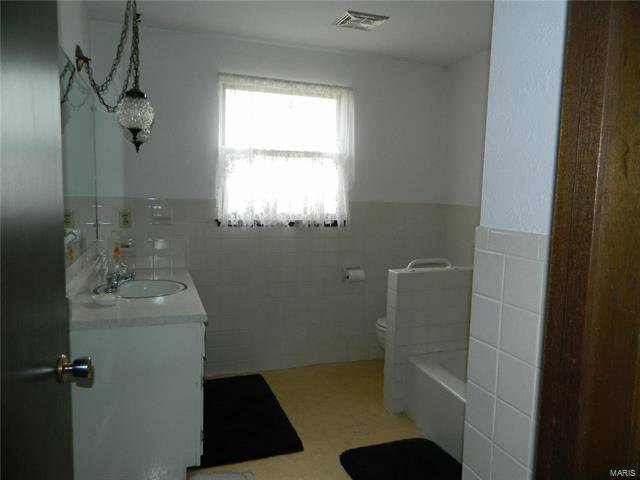 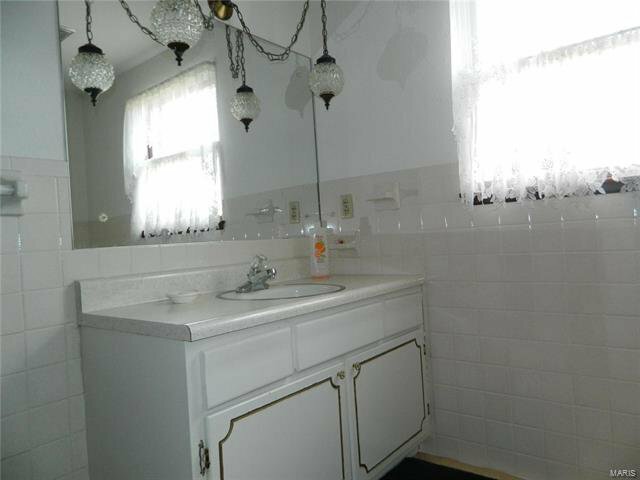 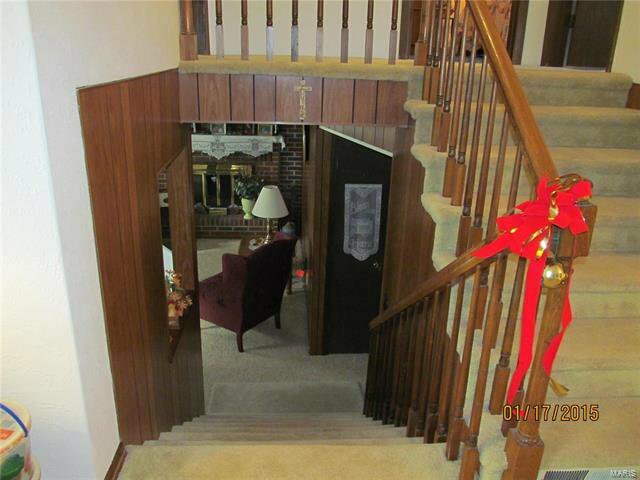 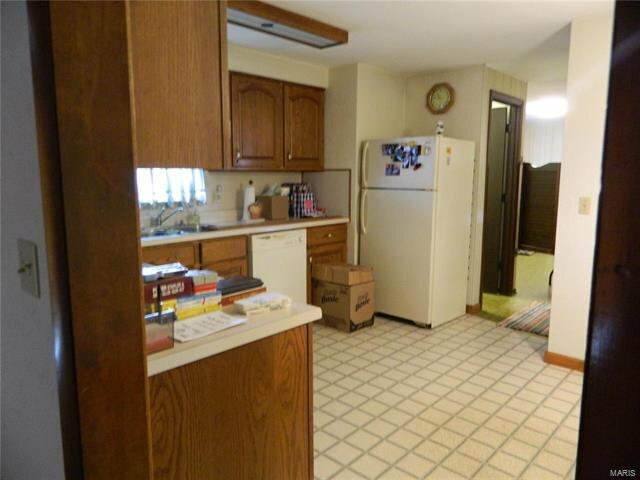 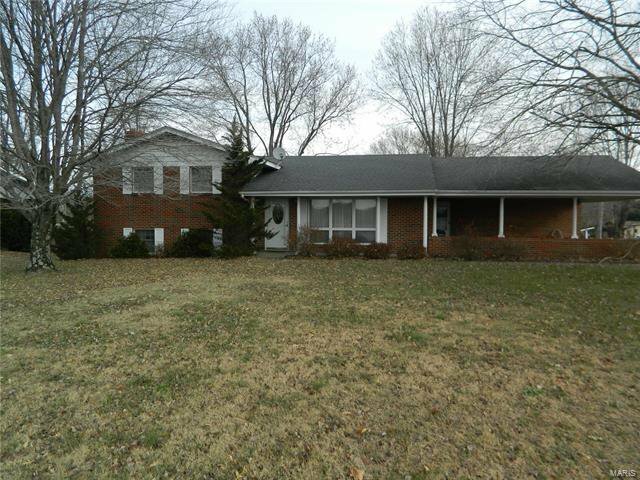 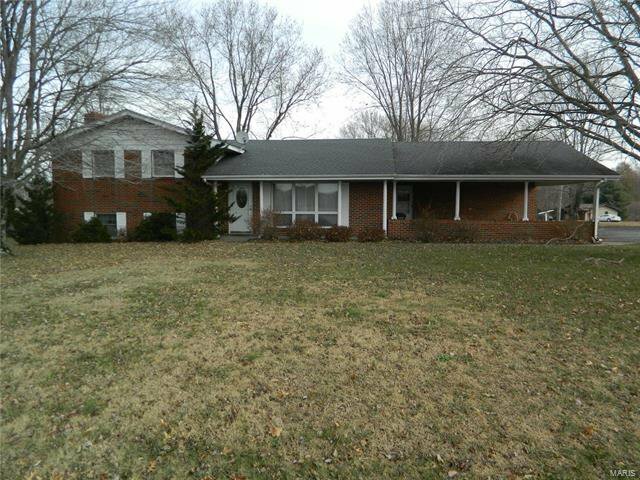 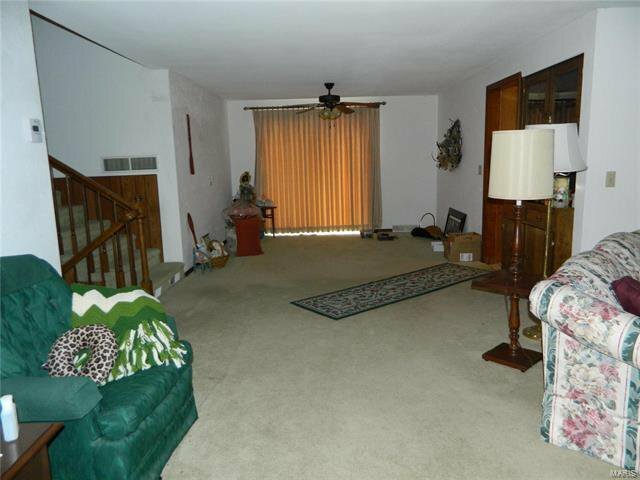 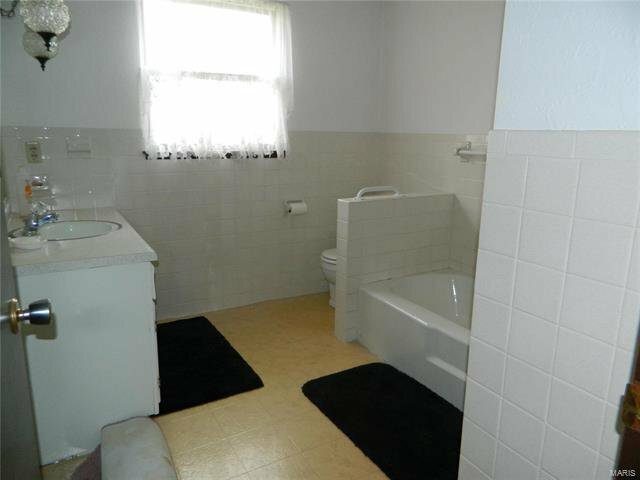 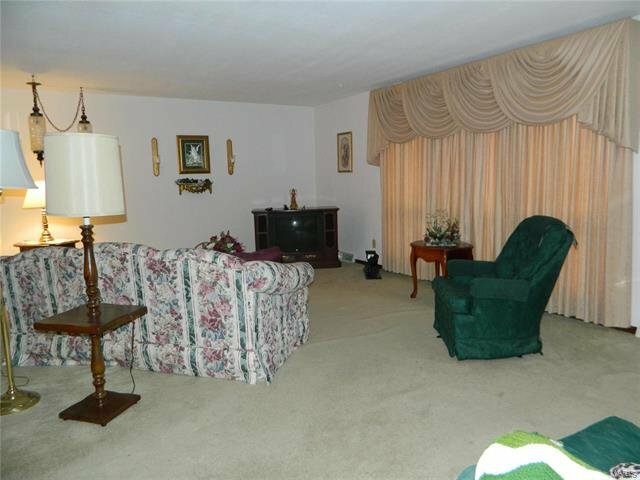 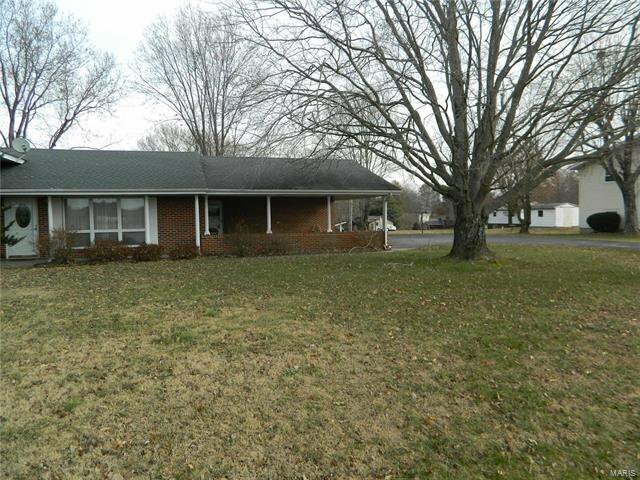 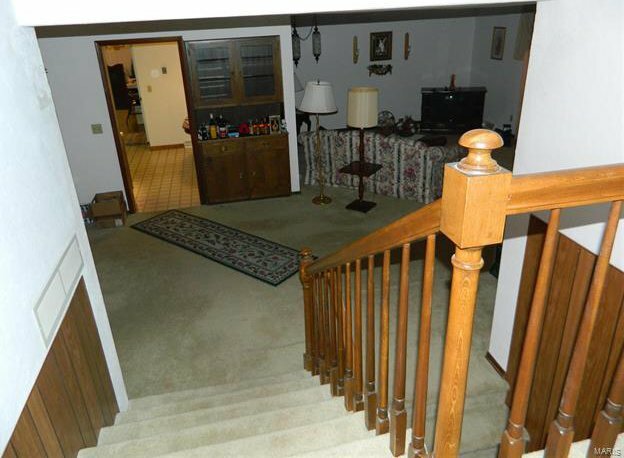 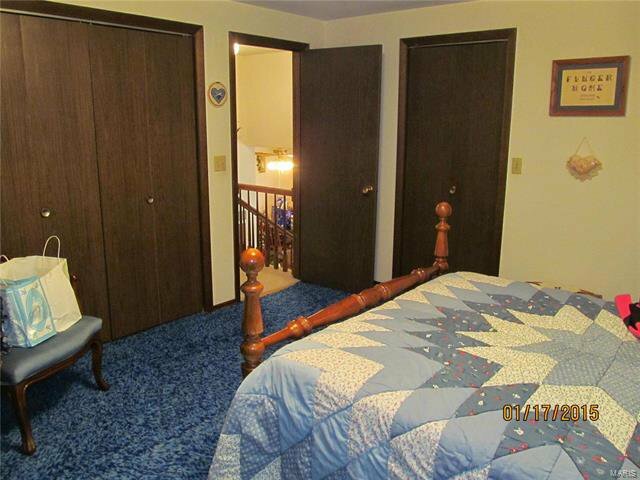 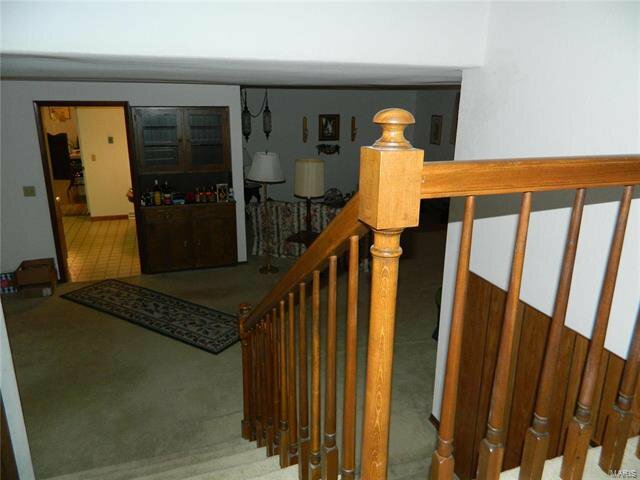 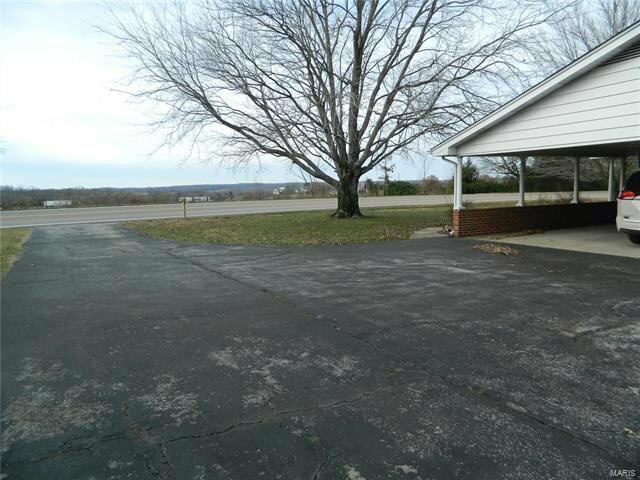 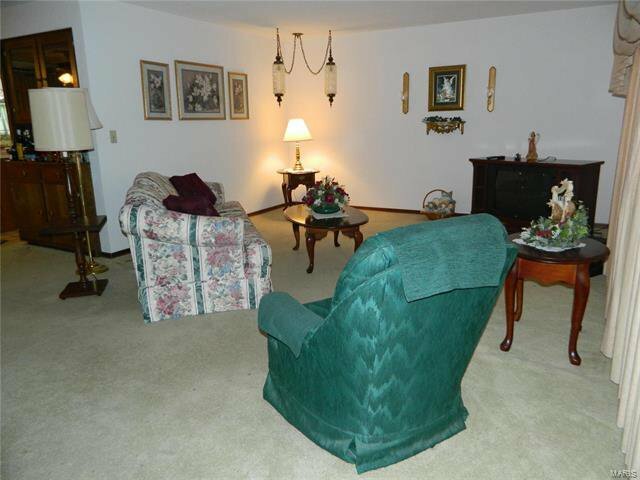 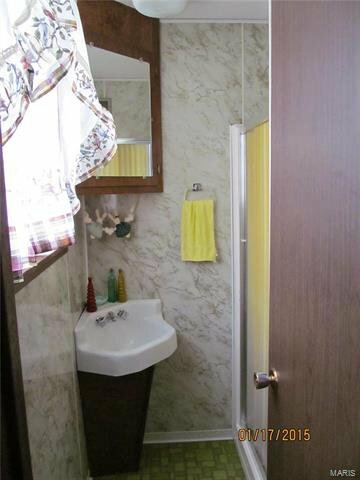 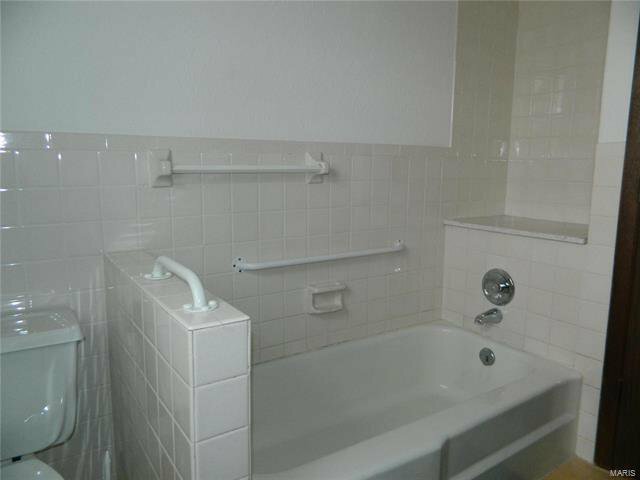 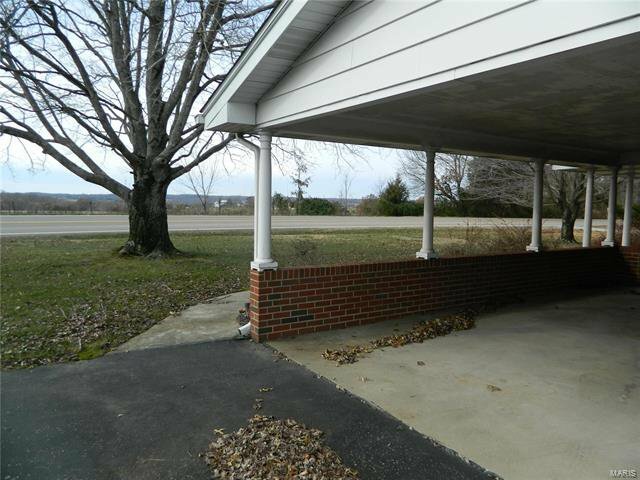 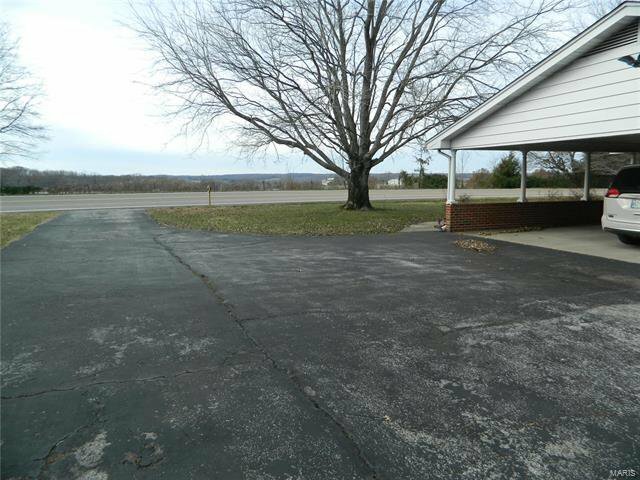 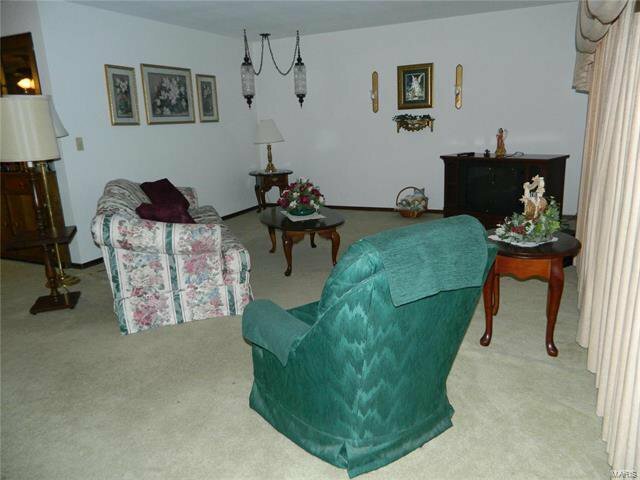 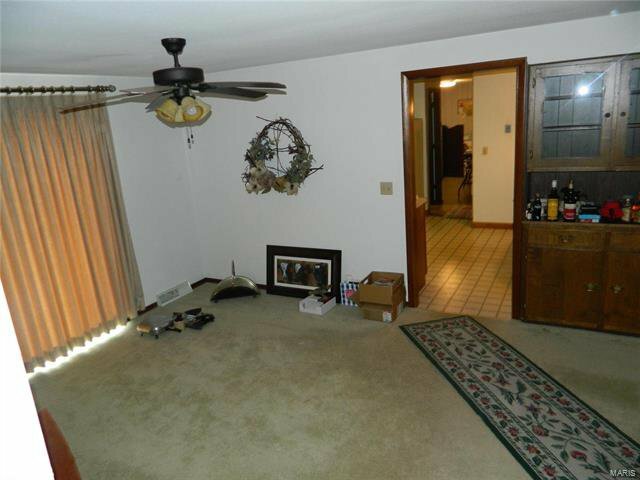 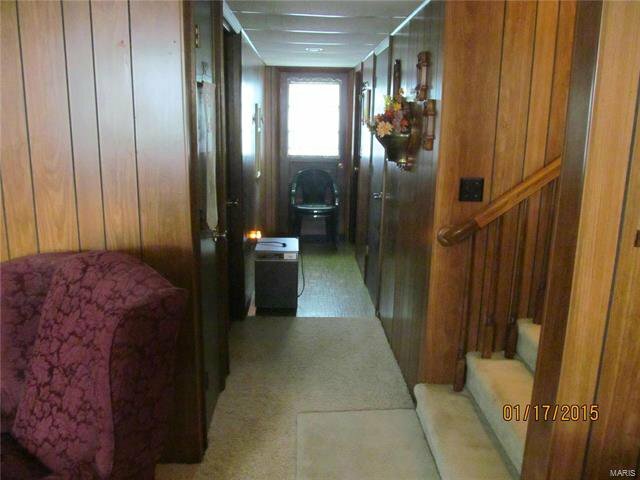 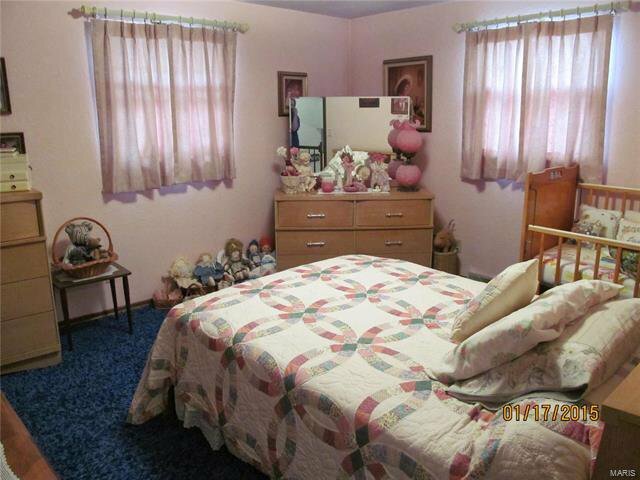 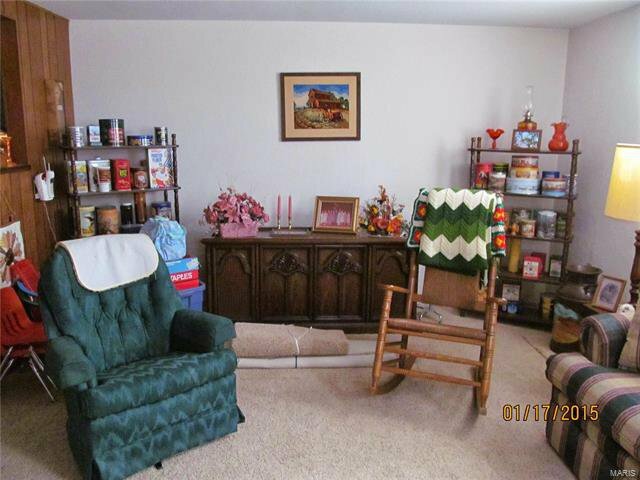 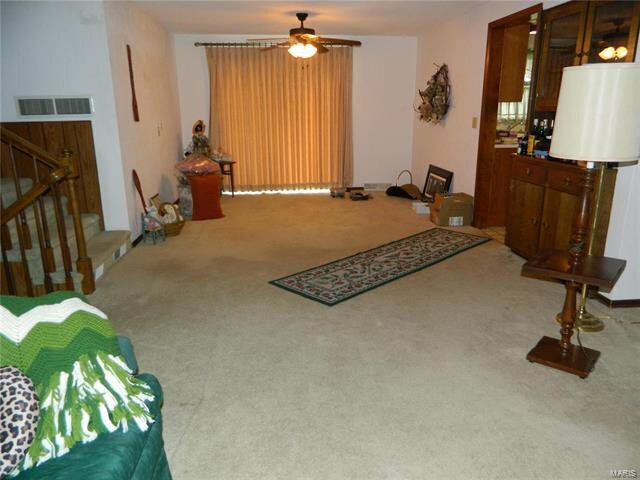 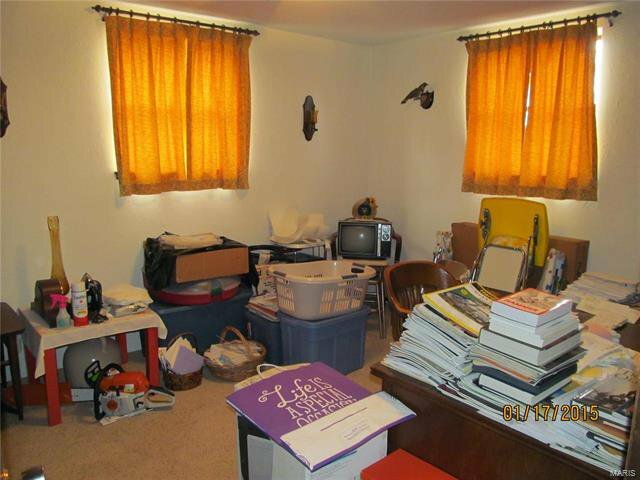 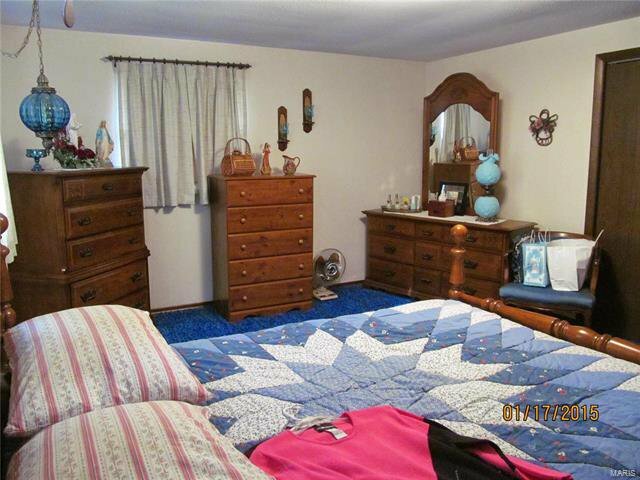 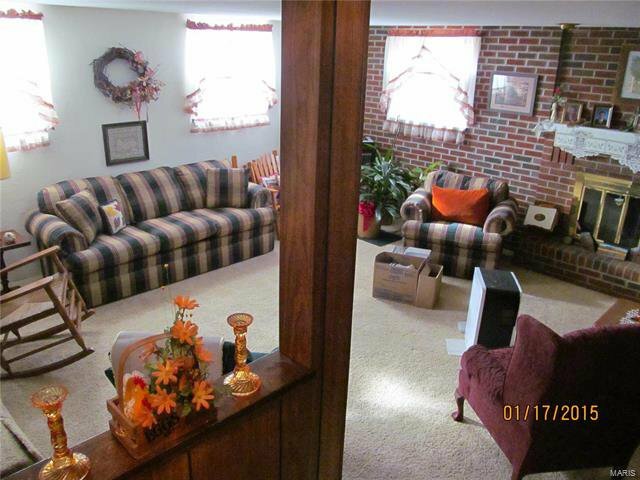 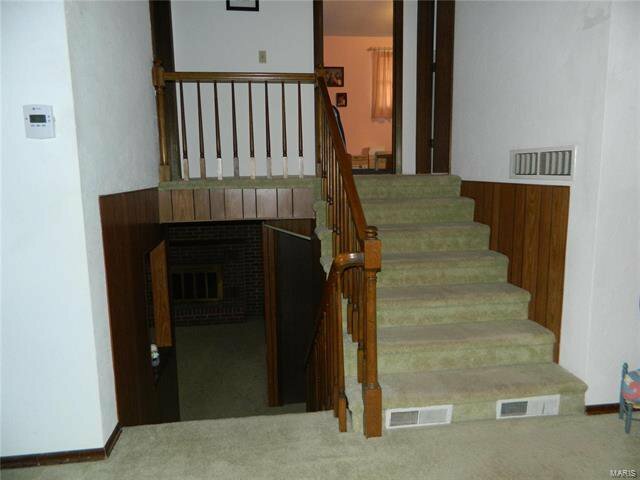 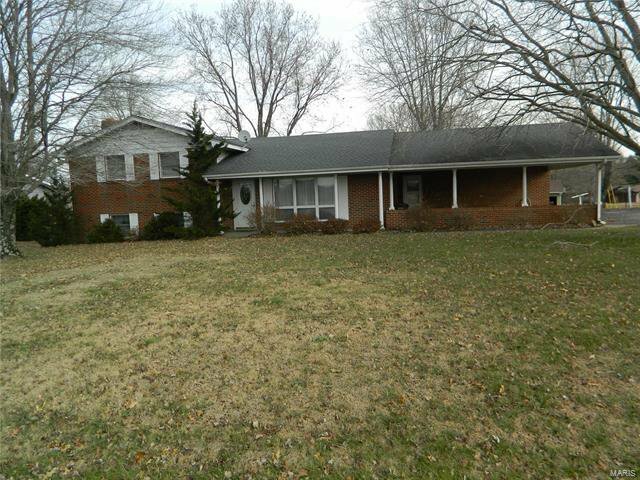 Nice ranch home with 3 bedrooms, 2.5 baths on a large lot close to city limits. 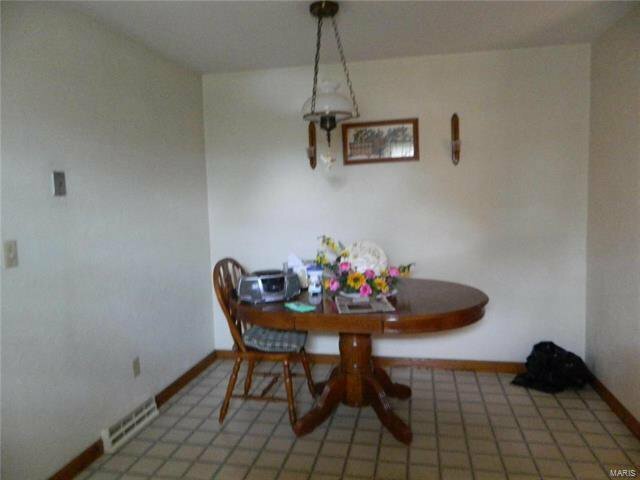 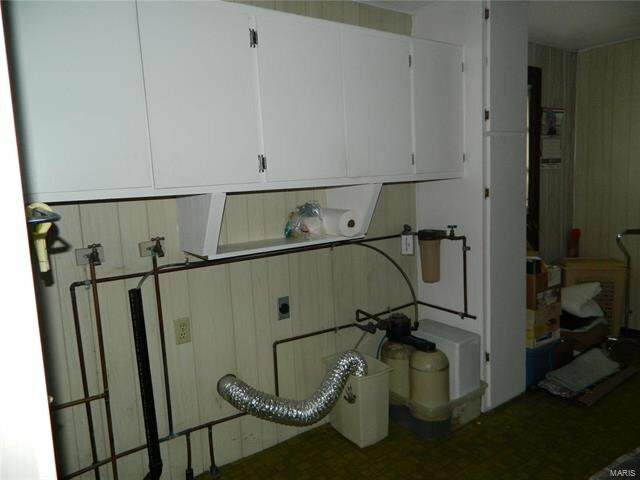 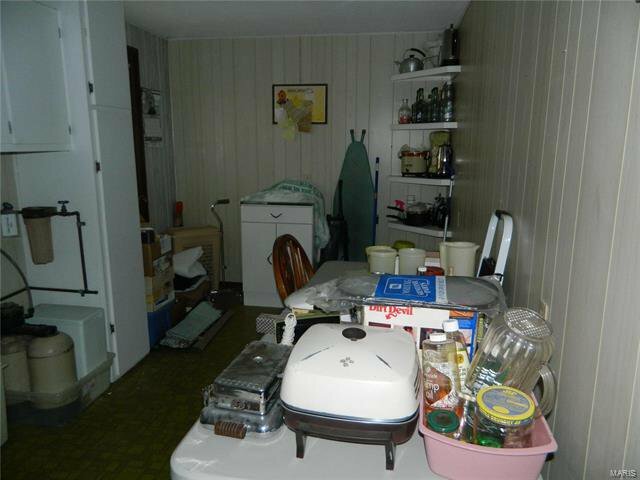 Included in this home is a nice sized laundry room on the main level, a kitchen with an eat-in area and a separate dining room. 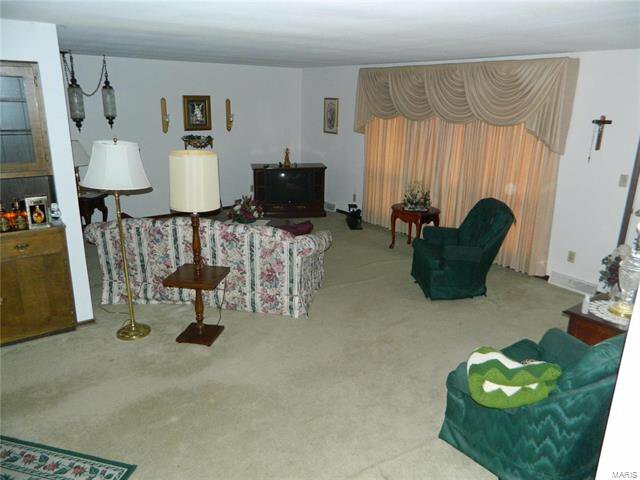 A large living room for the adults to talk and entertain while the kids have their own place to play on the lower level in the family room. 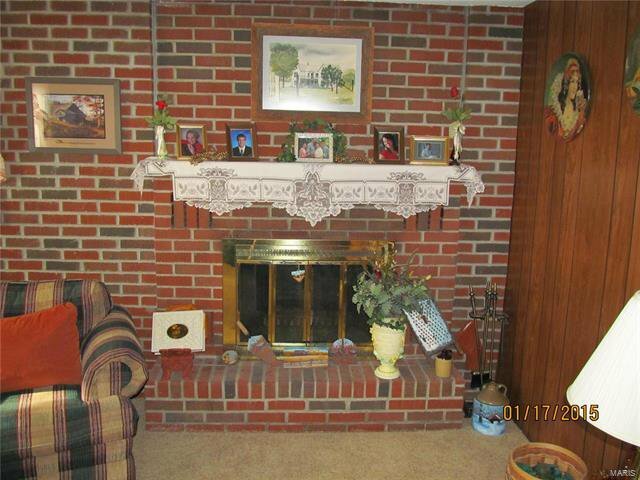 Or snuggle up to the cozy wood burning fireplace on those long cold nights. 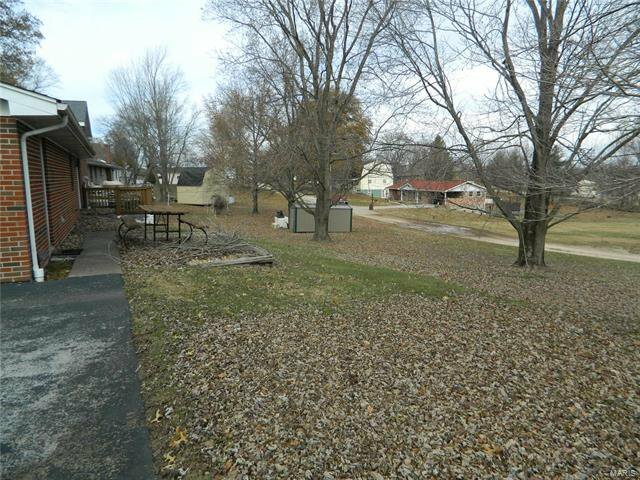 The large yard makes for great entertaining while barbecuing on the patio out back. 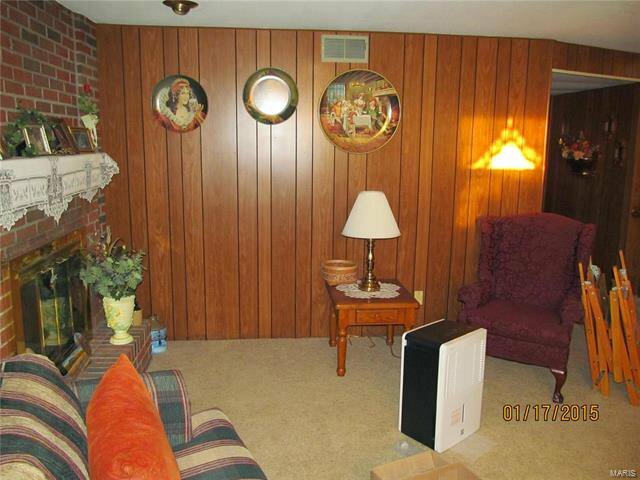 Add your own personal touches inside the home to make it your own.